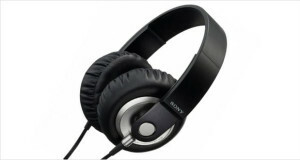 Sony is probably one of the most identifiable Japanese brands in the world. 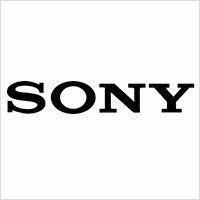 A multinational conglomerate that is headquartered in Japan, Sony manufactures entertainment, game and devices and accessories across the world. It is also known, peculiarly, for its financial services market. It is one of the leading manufacturers of electronic devices in the world and #87 in the Fortune 500 list. 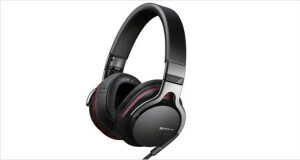 The Sony Group is the subsidiary that oversees the production of audio/video equipment and their excellent headphones business. The company is known primarily for its mobile phones, gaming ecosystem (with the PlayStation brand) and imaging technology with its mirrorless NEX systems as well as Alpha DSLR and compact camera systems. 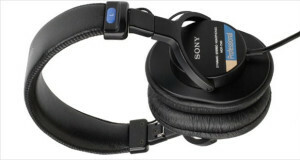 Sony manufactures across the wide market segments. It has cheap earphones that look and sound tinny for just a couple of dollars, while it also manufactures what is arguably known to be the industry standard in studio headphones. This wide differentiation without any specific market strategy has in the past boded ill for the company, with it undergoing many financial troubles that have set it back from its world leader positions of its heyday. However, it still maintains this strategy in the headphones sector while receding into a niche player in the other product lines. Masaru Ibuka started Sony (a play on the word “Sonic” and “Sonny boys”) in a war-torn departmental store in Tokyo in 1946, a year after the end of the Second World War. With a capital of $530 and some seven employees or so, the company built the first Japanese tape recorder called the Type G. Ibuka persuaded Bell Labs to license the manufacturing of transistors, a new invention, to his Japanese company and “cracked open the US market” with his commercially successful transistor radios. Sony was a cultural leader in the country with its top managers persuading other companies’ leaders to join Sony – a mobility that was unheard of in the country. The company also started heading the export market with its exceptional build quality and brand image that allowed it to charge above the market prices for its products. With the advent of the Compact Disc as invented by Sony, and the PlayStation brand that would take over the world, in the 1990s the company was extremely well placed as an entertainment electronics giant. However, the company’s profits waned towards the end of the decade, and many of its products fell on their faces. However, with the resurgence of the camera industry for Sony, the PS3, and now the PS4 the company has been staging a comeback that will be well received by the world. 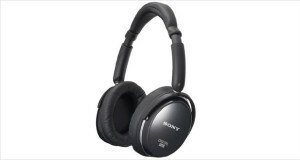 Sony’s MDR V6 are known across the audiophile realm as being the sturdy standard and extremely cheap reference headphones. 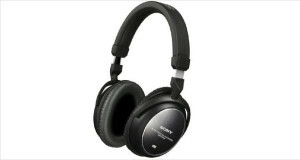 For around $90 these are exceptional, low-key headphones that one needs to put on to understand. They do not have the frills and luxuries that other brands have in addition to great sound, but for the price that the MDR V6 quotes, it is hard not to go for its sound clarity, accurate reproduction and general price.